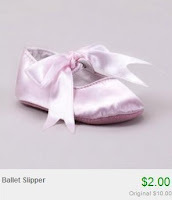 $2 to $5 Infant Shoes! 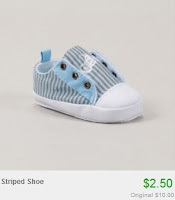 Totsy is having an infant shoe sale right now, all costing $2 to $5! There's not a huge selection, but at this price it's definitely worth checking out!